Audiosport provides a ton of different car services to Escondido and the surrounding San Diego area. 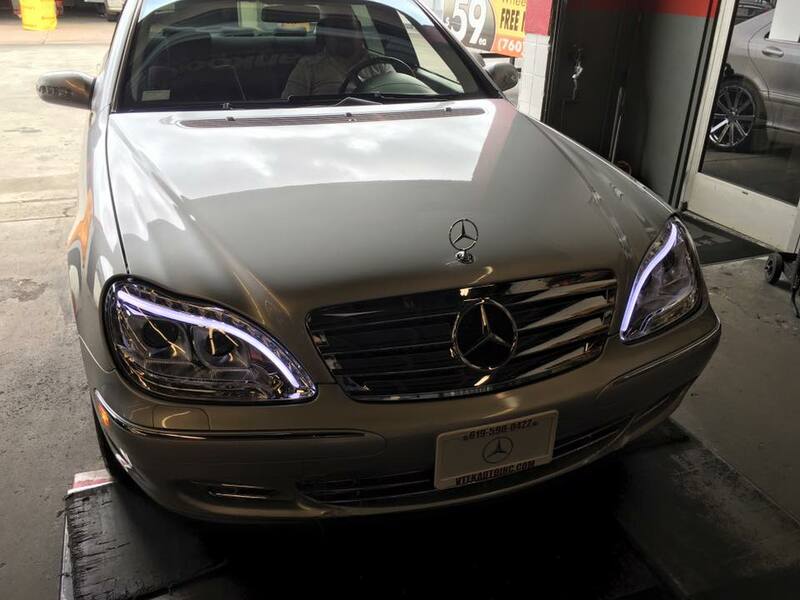 We provide car alarms, car security systems and car theft prevention, car video, Lambo doors, car and truck lift kits, car grills, LED headlights and other lighting, HID headlamps and other lighting & marine audio to San Diego. Get an idea of the quality of our outstanding work with a gallery of some of our favorite jobs. Audiosport is the car alarm installation experts in Escondido, specializing in keeping your car safe from outside threats. 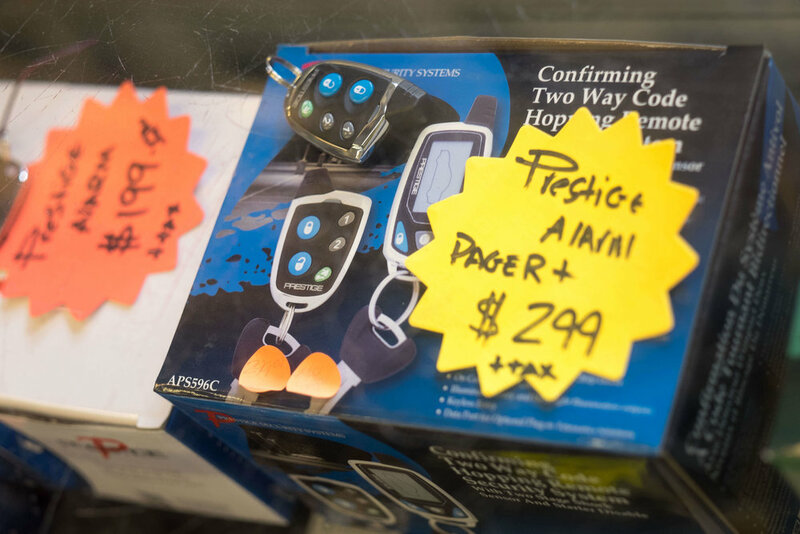 We offer custom car alarm installation on all of the best brands in car theft prevention, including Avital, Viper, Prestige and Audiovox. 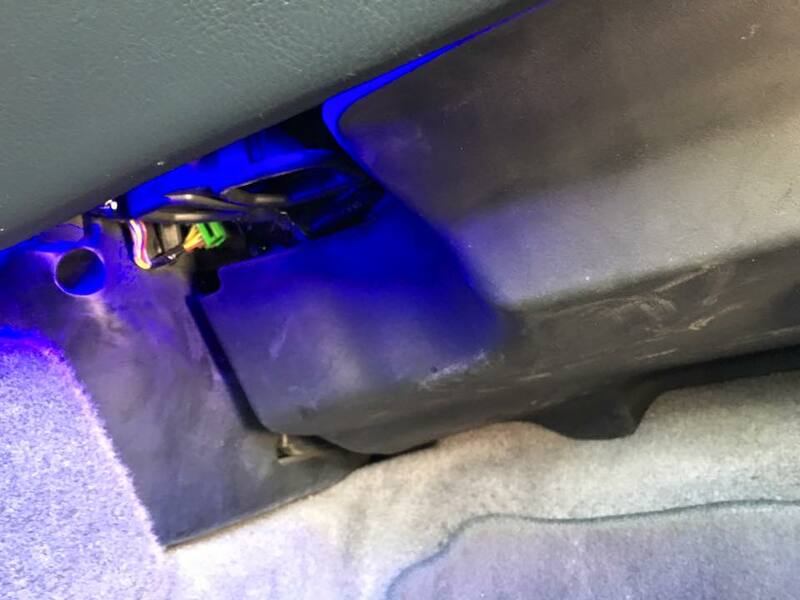 If you are tired of worrying about keeping your car safe in Escondido, give your car or truck the protection in needs with a custom car alarm or security system from Audiosport. The dark roads in Escondido can sometimes have you feeling unsafe. 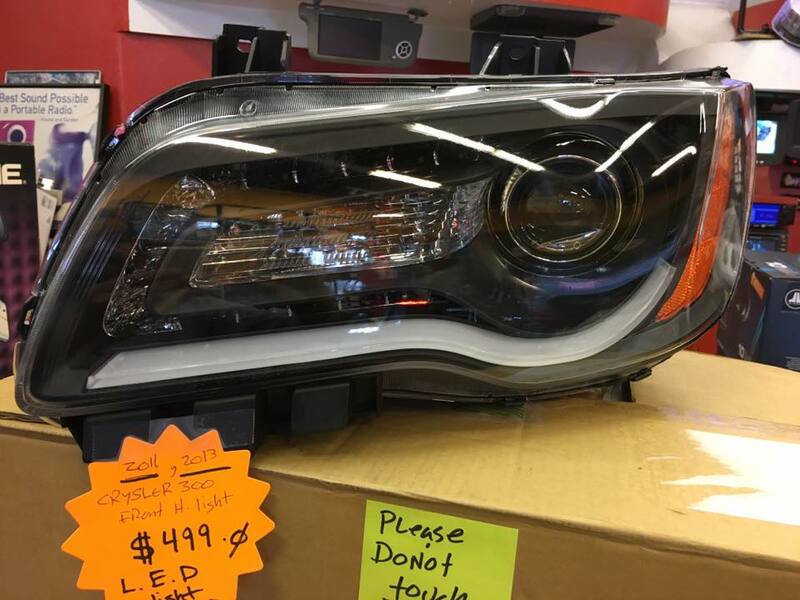 We here at Audiosport totally understand, and that is why we offer a variety of different lighting and headlight options at our Escondido location. We offer HID headlights, a headlamp option that brightly illuminates the road in front of you so you feel safer navigating dark roads at night. 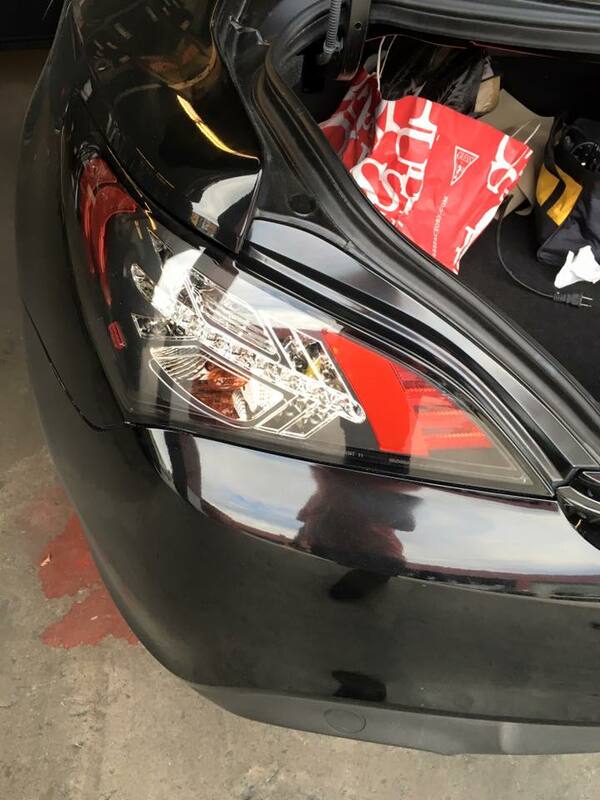 We also offer LED lighting, a fun way to make your car stand out or provide some extra lighting. 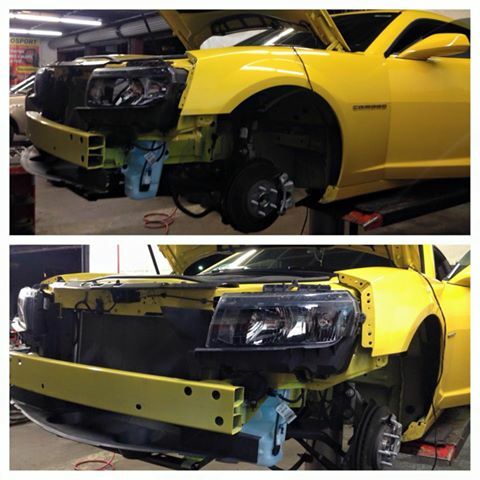 If you are ready to take your car or truck to the next level, contact Audiosport today. 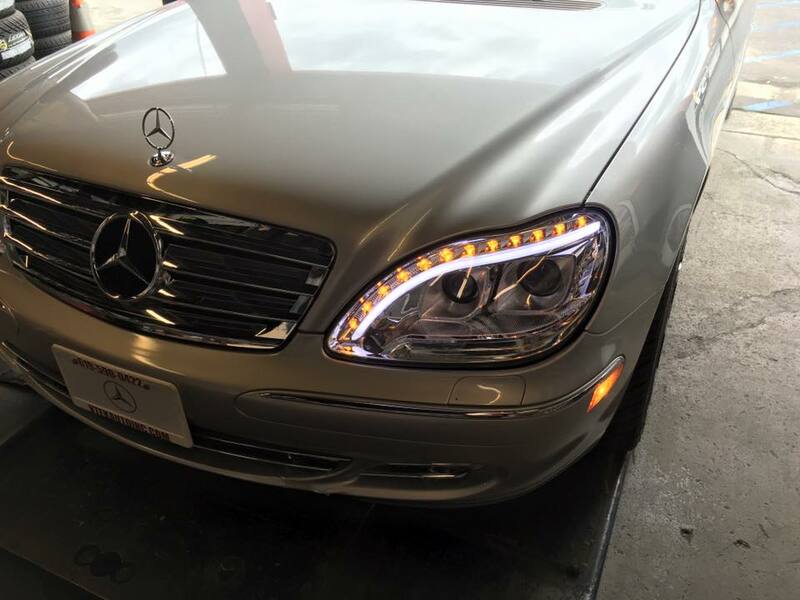 We offer top of the line car services, no matter the job. Conveniently located in Escondido, we are your one stop shop for all of your car needs. 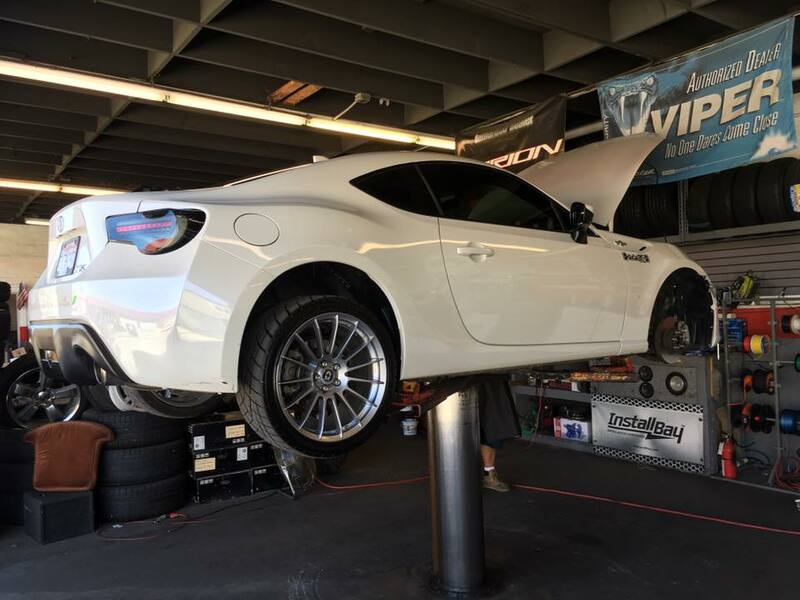 Give us a call at (760) 743-2333 today or visit our shop to get your car looking, driving, and sounding great!